Every year, Miriam and her colleagues from LajvVerkstaden runs more than a hundred days of larping. Most of these larps are done with players who have to participate and have never larped before. In this short talk Miriams shares some of her knowledge of how the running and design is different in these games. 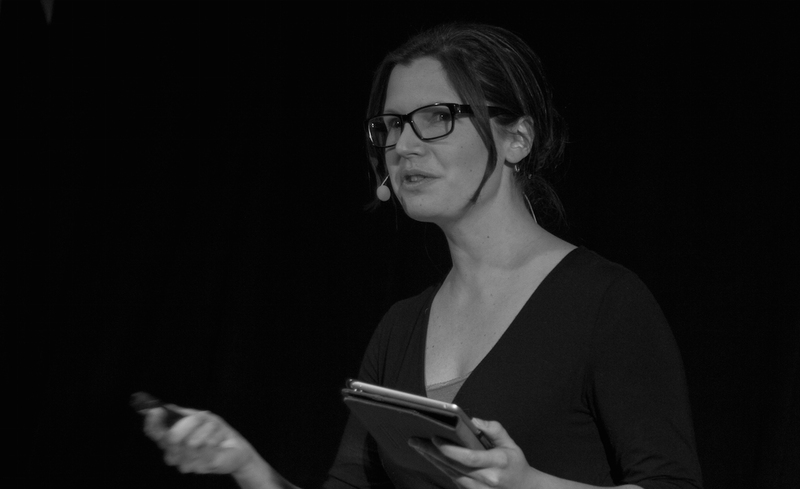 Miriam is the founder and director of LajvVerkstaden. LajvVerkstaden (The Larp Workshop) works with larps as a tool to create interactive educational experiences. The company’s projects are created in collaboration with schools, museums, businesses and NGOs and are designed to give participants learning experiences that reach them on an intellectual, physical and emotional level.